The 4038 Studio Ribbon Microphone is of British Broadcasting design (BBC) and used for broadcasting and recording such sounds where a clear smooth wide range frequency response, absent of transient distortion and relatively high sensitivity is essential. The 4038 has a proven reliable performance capability, being since its introduction, used by broadcasting networks throughout the world such as the BBC. The frequency response of the 4038 is exceptionally flat from 30 to 15,000KHz and throughout in the horizontal and vertical planes, giving a natural smooth sonic quality textured response to sound signal being picked. Studio microphones have now achieved a remarkable fidelity of reproduction. If the microphone is not close to perfection, there is no point in having expensive systems to take the sound the rest of the way to the audience’s ears. I invite you to try the Coles 4038 Studio Ribbon on your next recording session. 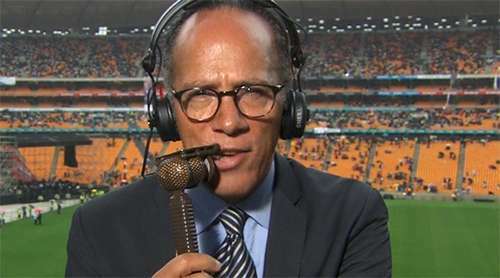 The 4104 Commentator’s Noise Cancelling Ribbon Microphone is of British Broadcasting (BBC) design and used for reproducing high quality commentary speech from noisy surroundings by cancelling out a considerable degree of background noise. 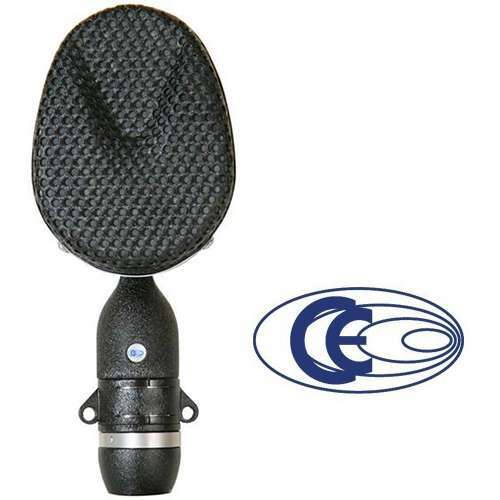 This microphone is generally regarded as the leader in its field. Wherever it is essential to single out a speaker’s voice without transmitting background noise, this is the choice of buyers from all over the world. One example application is its use in sports reporting, selecting the spoken commentary and cutting out the roar of racing cars at Brands Hatch or the screams of the little old ladies in the ringside seats at wrestling contests. News reporters broadcasting eyewitness accounts of processions and street demonstrations have also depended on this type of microphone for a very long time.